Ducks Unlimited Canada (DUC) launches a new, online training—Wetlands 101: An Introduction to Boreal Wetlands. 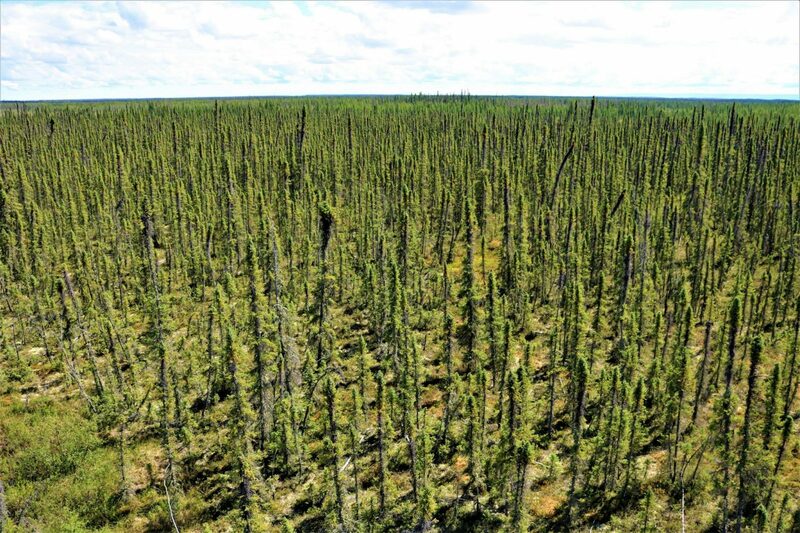 This training provides introductory knowledge of boreal wetlands to industry, government, consultants and other practitioners working in Canada’s boreal forest. Wetlands 101: An Introduction to Boreal Wetlands is one of the only online, introductory boreal wetland trainings available to practitioners. The training covers boreal wetland types, characteristics, functions and values in a flexible, digital format. identify approaches to minimize potential adverse effects. The training focuses on sharing knowledge of boreal wetlands to help participants better incorporate wetlands into all stages of a project. Incorporating this knowledge has the potential to increase worker safety and minimize long-term costs. DUC’s goal for this training is to foster a greater understanding of boreal wetlands to promote sustainable management of these complex and interconnected systems. This training is a useful resource for anyone working in Canada’s boreal forest, from operators to decision-makers. DUC is Canada’s leader in science-based wetland conservation, with more than 20 years of experience working in the boreal forest. developing best management practices for working around boreal wetlands. We recognize that understanding boreal wetlands is an important part of sustainable land management. That’s why we offer resources and training programs, like Wetlands 101: An Introduction to Boreal Wetlands (online), to help practitioners achieve their land use goals.